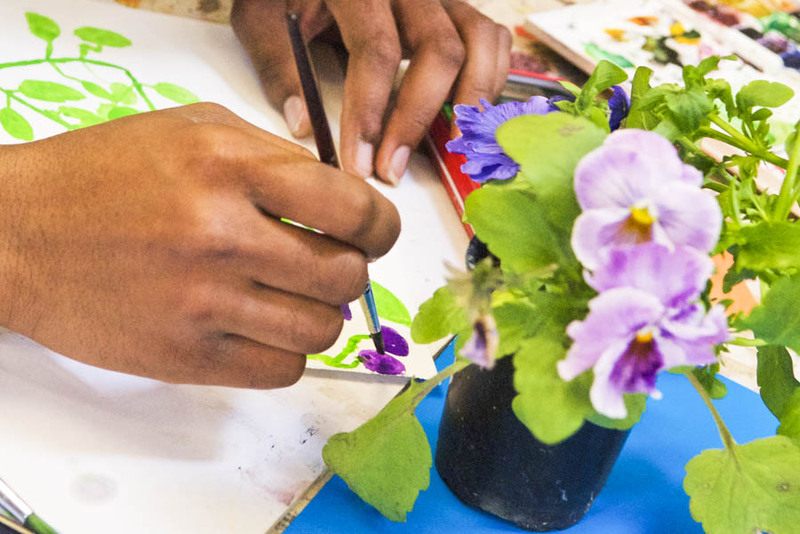 Develop your botanical drawing and painting skills through close observation of seasonal fresh flowers and plants, berries and seeds, to create detailed and evocative artwork. Capture the essence of natural forms by developing your techniques using pencils, pastels, pen and ink, and watercolours. Draw outside using your sketchbook to record growing plants at Core Landscapes and Garden. Improve your knowledge and understanding of plant anatomy through visits to Kew, the Geffrye Museum and the Chelsea Physic Garden.